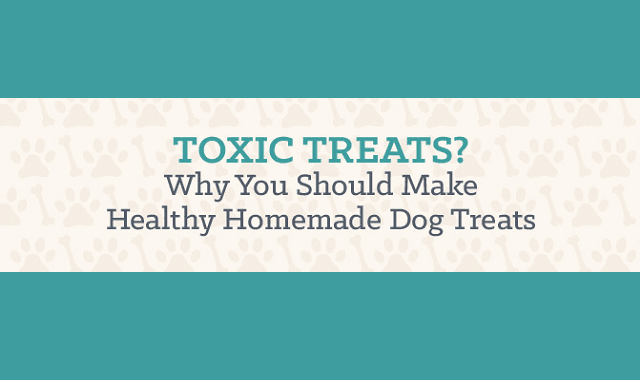 Why You Should Make Healthy Homemade Dog Treats #Infographic ~ Visualistan '+g+"
We love our dogs. More than 35 percent of American households include dogs. That adds up to 77.8 million wet noses (and 311.2 million paws). While it was once considered okay to give our furry companions any dog treat available, goodies are much more complicated now. With reports of dangerous additives, banned antibiotics, mold, and more risks, commercial dog treats aren’t always a safe bet. While not all dog treats have the potential to be bad for your dog, homemade versions are an easy, effective, and healthy way to reward and love your pooch.